The holiday season is boom-time for online commerce. This is a busy time of year for all of us and I find myself thinking ‘wow, I’m so glad I live in the internet era; at least I can indulge my retail addiction in cyberspace rather than elbowing my way through crowds to get at the shiny consumer goods I crave. 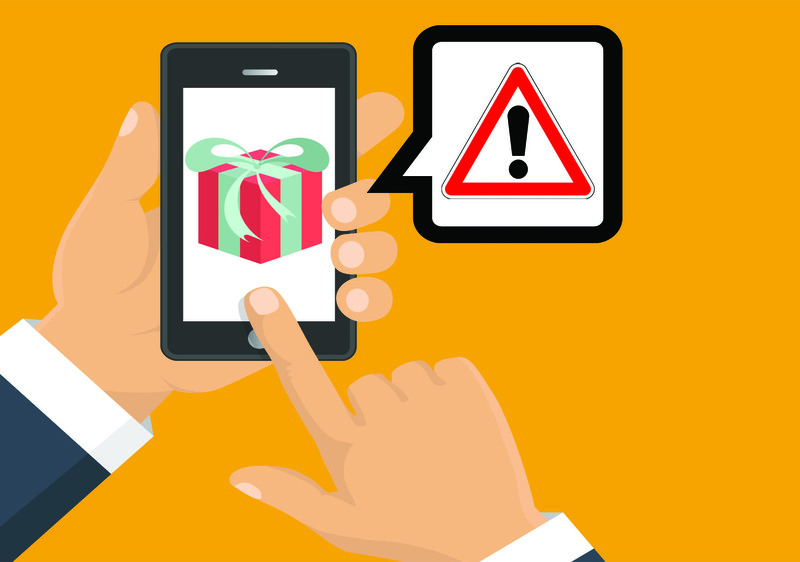 holiday-season is hunting season for email scammers.